1. Paeoniflorin enhance mental function. 2. Paeoniflorin improve liver function. 3. 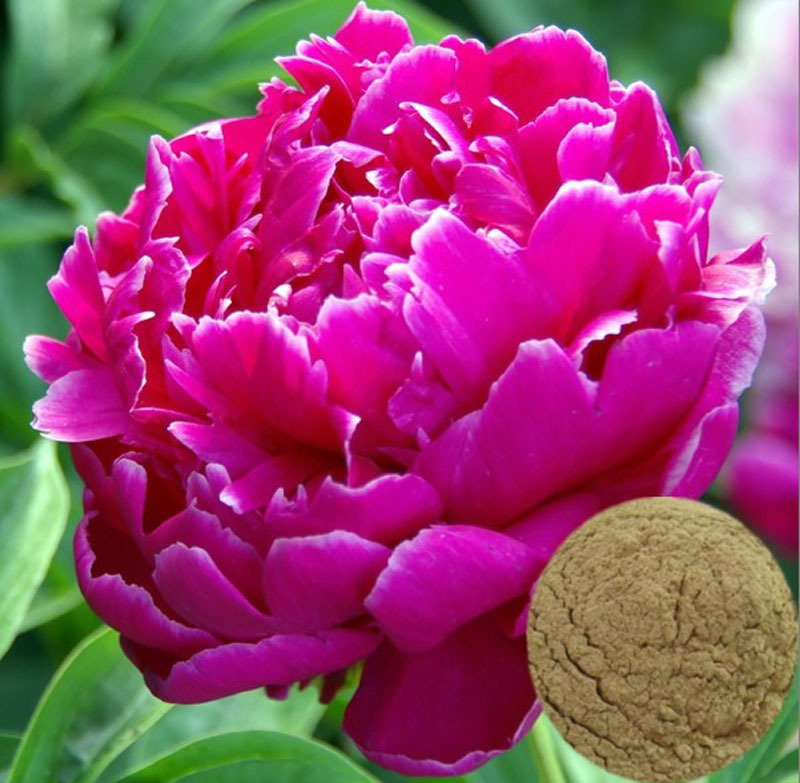 Paeoniflorin help prevent liver damage from chemical toxins such as carbon tetrachloride. 4 . 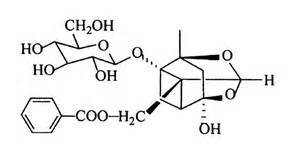 Paeoniflorin treat viral hepatitis. 5. Paeoniflorin lower cholesterol levels.